EGT and EGT Multiplayer have completed several installations with Casino Princess in Dar es Salaam in Tanzania, which have seen top-performing slots and multiplayer models introduced to local players. The worldwide-renowned P-24/24 Up cabinet with Orange, Green and Red Collection gaming mixes quickly became favourites of Casino Princess’ players together with the 4-level progressive Egypt Quest jackpot system and the Vega Vision+ roulette. 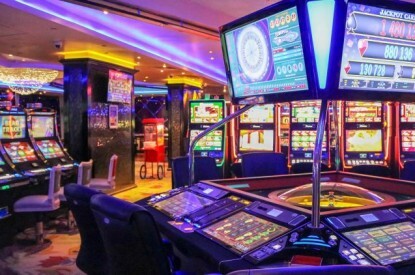 The installs also saw the introduction of the Premier R8 automated roulette with eight gaming places with a 23-inch touch monitor to project high-quality, real-time video streaming of the wheel. 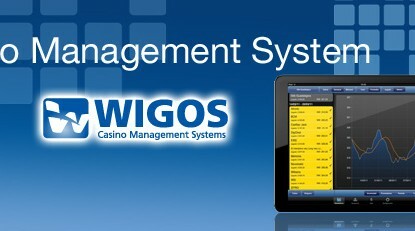 Thanks to the model’s numerous high-end features it was reported to be the center of attention from the first minute it became operational in the casino. In general 2018 was a fruitful year for the local office of EGT. It increased its sales by 30 per cent as well as the brand awareness among its customers. Domestic operators become more and more inclined to invest in new generation machines, which creates opportunities for the company to even improve its results in 2019.